When Uduk Hope Inc. became fully operational in 2015, we thought it would be a really good idea to hear from members of Doro Refugee Camp before we came up with plans for the community. Part of this meant understanding the landscape of what already exists and what doesn’t. 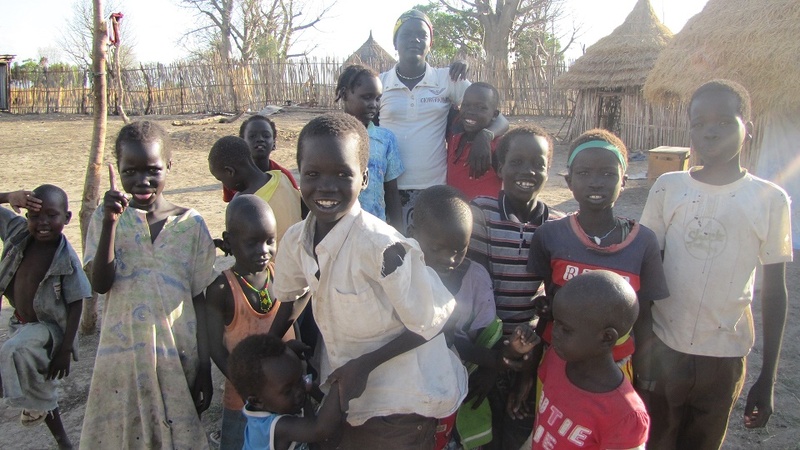 When we were able to get a team to South Sudan in the summer of 2016, we learned that there is a youth organization called Youth Peace Initiative (YPI) led by a very influential youth leader in Doro Camp. YPI is an organization that works with youth from all of the cultural groups in Doro in the areas of advocacy, education and empowerment. We met with the YPI leadership on two occasions during our stay in Doro. We learned that YPI has a financial sponsor already and is looking to expand the good work that they do by adding to their donor base. This is extremely helpful for Uduk Hope Inc., because we can build upon something that already exists. Building upon this foundation, Uduk Hope Inc. is focusing its community development initiatives on supporting YPI’s advocacy programs that focus on gender equality, educational empowerment, inter-cultural and religious understanding, and peaceful dialogue.